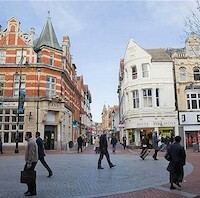 Reading is a big town in the Berkshire County of southeast England, in the Thames valley, about 36 miles from Central London, merely a 40-minute drive from the Heathrow Gatwick and Luton Airports. 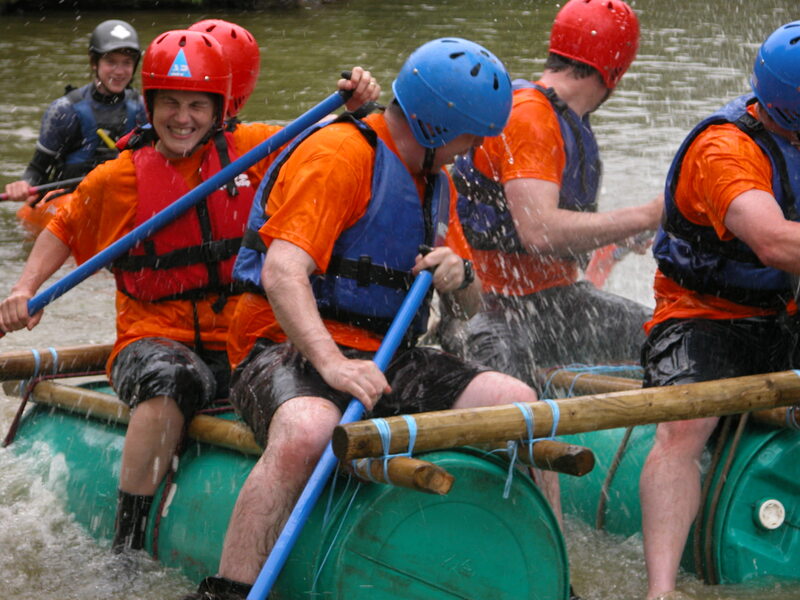 The beautiful surrounding Thames Valley offers a countryside setting that is perfect for team building activities. The Forbury Gardens found in the centre of the town also offer ample outdoor venues for events. Being at the heart of the Thames Valley, it is surrounded by the Chilterns Area known for its unique natural beauty and Cotswolds is also easily reachable from here. It is also easily reachable, being at the junction of various major rail and road transport routes, being a hub for the traffic commuting in and out of London. The Thameside walk traverses across an open landscape and some wooded river margins providing very attractive outdoor settings. The town combines bustling activity with easy access to the beautiful countryside, surely making it a winner for corporate events. The Royal Berkshire Conference Center, the L’Ortolan or the Wokefield Park, which offers an amazing country house amidst 250 acres of parkland area are some of the great venues in this town. 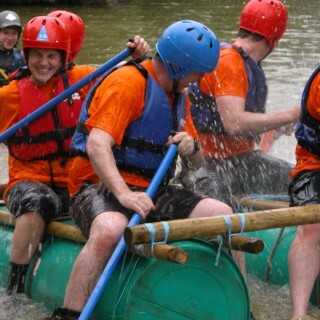 We can arrange indoor and outdoor team building activities for you, whether it is a small group or a large one. 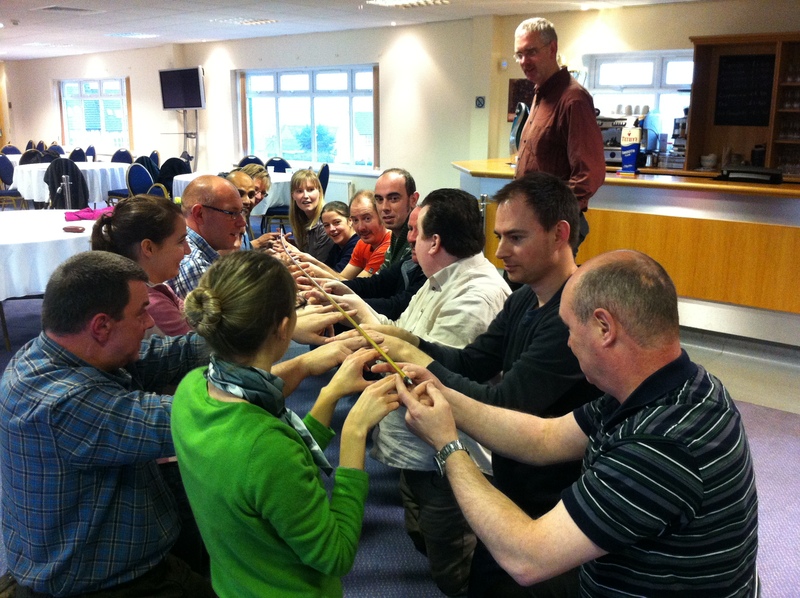 We have an intimate knowledge of Reading and Berkshire and can help you challenge teams and improve their collaboration with our range of indoor games like Roller Ball, Chain Reaction, Chocolate Challenge, among others, which can surely deliver the goods and fire up the competitive spirit within your team. We can even adjust our outdoor games and top sellers like Team Zone Challenge, Lego Land, Rafting and Treasure Hunt and tailor them to half a day, a full day or even an entire week of activities. All our esteemed clients, like Pepsi, Radisson, Bradford & Bingley, KBR and others are more than satisfied and keep coming back for more.. For more ideas give our sales team a call on 0845 680 6109 and discuss your requirements, fill out a quick enquiry or take a look at some of the other great team building events we run in Reading! 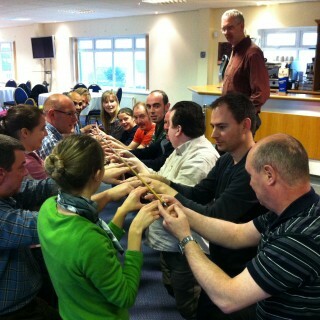 Our indoor team building activities are flexible and can be as short or long as you want them to be. Some of our popular and fun events are Chain Reaction, Cryptic Challenge and Chocolate Challenge providing indoor fun and supporting initiative, creativity and better collaboration. The venues in Reading also provide the perfect backdrop for some of our top selling outdoor activities like Decision Wheel and Flatpack, which are both challenging and entertaining and various other games where tasks have to be completed under pressure. Settlements in Reading date back to the 18th century, when it was a monastery having royal connections; Henry I during 1121 founded the Abbey but it was also badly affected during the 14th century by the Black Death, losing more than 60% of the population. Again, by 1525, it was the biggest cloth-trading town in Berkshire, but the town lost a lot of trade during the English Civil war, but later started the brewing trade as well as some important iron works, making it famous and it became a large manufacturing centre in the 19th century. 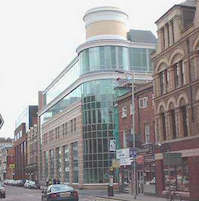 Today, Reading is a bustling commercial centre for the IT sector as well as insurance. It is a retail centre and is home to the University of Reading. 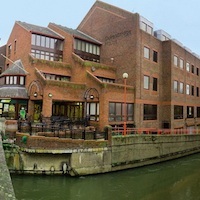 The major attractions here consist of medieval Abbey ruins, the rivers Thames and the Kennet. Reading is also the place where Oscar Wilde was imprisoned in the gaol here.